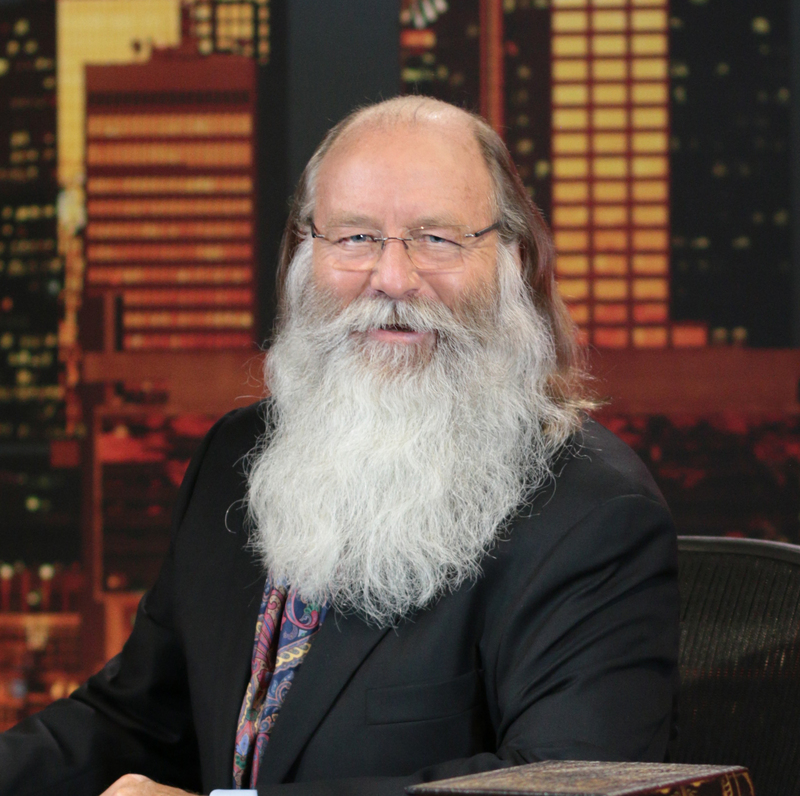 Michael Rood is an author, historian, teacher, broadcaster, and life-long student of the Bible — a most unique “Biblical Chronologist”. 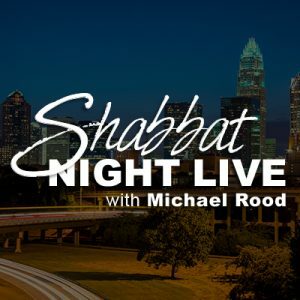 Famous for his no-nonsense teaching style, Michael Rood reveals the beauty and simplicity of the Gospel, while exposing Christian traditions and fairytales that prevent believers from realizing their true calling. His dig site is the Bible, and his tools are research skills gained from decades of Biblical study and the unique experience of living in Israel, surrounded by authentic-yet-dismissed historic sites that hold archaeological proof of the Bible’s most fantastic stories. Rood’s live teachings and video presentations showcase some of the most intriguing and controversial discoveries about the Bible in modern history, all with one purpose in mind: to reveal the TRUE Gospel of the Kingdom.